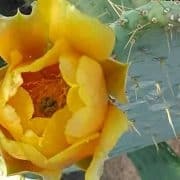 Soil Builder vs Garden Cover Up Mix – which is best for your garden? Both of our cover crop mixes give you multiple benefits in the soil and above it. You can’t go wrong with either one. 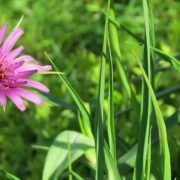 The Garden Cover Up mix is a general use cover crop, while the Soil Builder mix is more specific toward improving the overall condition of your soil. 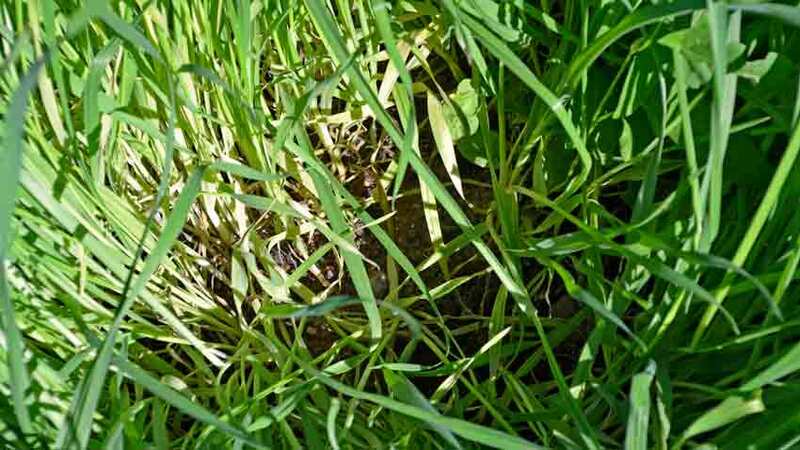 Cover crops improve soil in a number of ways. They protect against erosion while increasing organic matter and catch nutrients before they can leach out of the soil. Legumes add nitrogen to the soil. Their roots help unlock nutrients, converting them to more available forms. 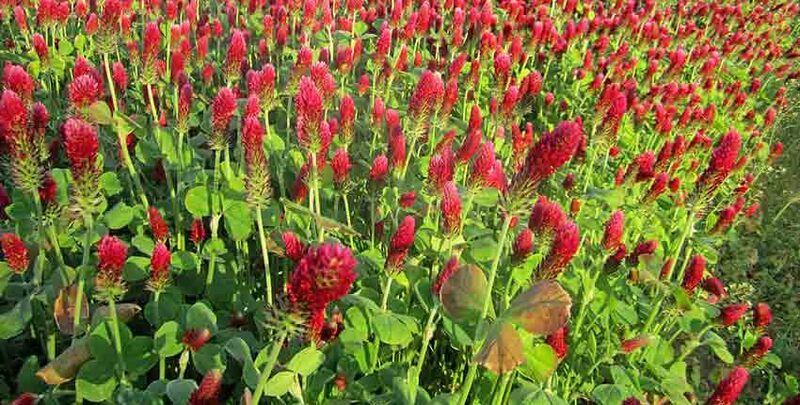 Cover crops provide habitat or food source for important soil organisms, break up compacted soil layers, help dry out wet soils and maintain soil moisture in arid climates. It’s always a good idea to maintain year-round soil cover whenever possible, and cover crops are the best way. 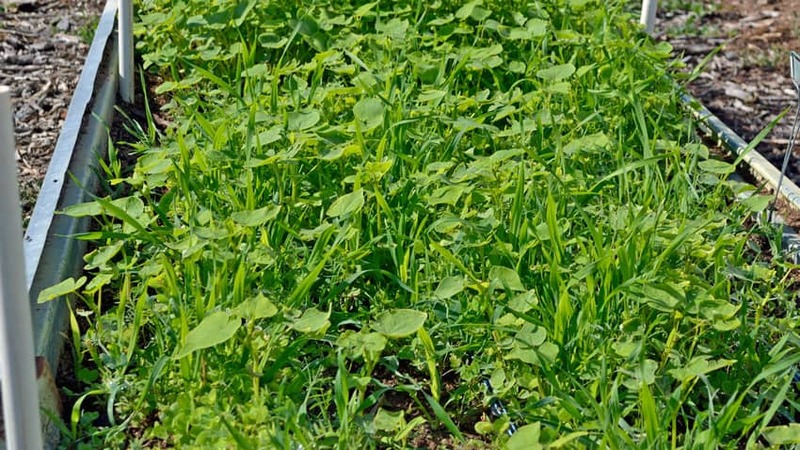 Let’s look at how cover crops work overall, then we’ll see the differences of each mix. 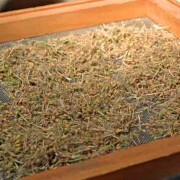 Most cover crop mixes are legumes and grains or grasses. Each one has a different benefit to the soil. Legumes include alfalfa, clover, peas, beans, lentils, soybeans and peanuts. Well-known grains are wheat, rye, barley and oats which are used as grasses for animal forage. Choose your cover crop mix here! Legumes help reduce or prevent erosion, produce biomass, suppress weeds and add organic matter to the soil. They also attract beneficial insects, but are most well-known for fixing nitrogen from the air into the soil in a plant-friendly form. They are generally lower in carbon and higher in nitrogen than grasses, so they break down faster releasing their nutrients sooner. Weed control may not last as long as an equivalent amount of grass residue. Legumes do not increase soil organic matter as much as grains or grasses. 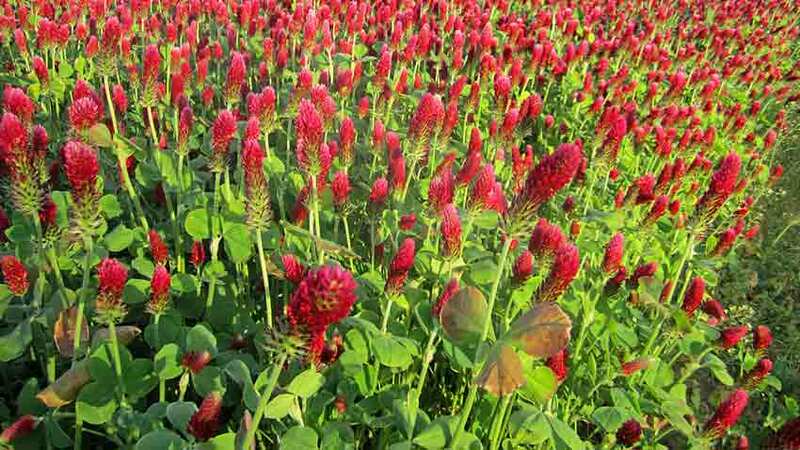 Their ground cover makes for good weed control, as well as benefiting other cover crops. 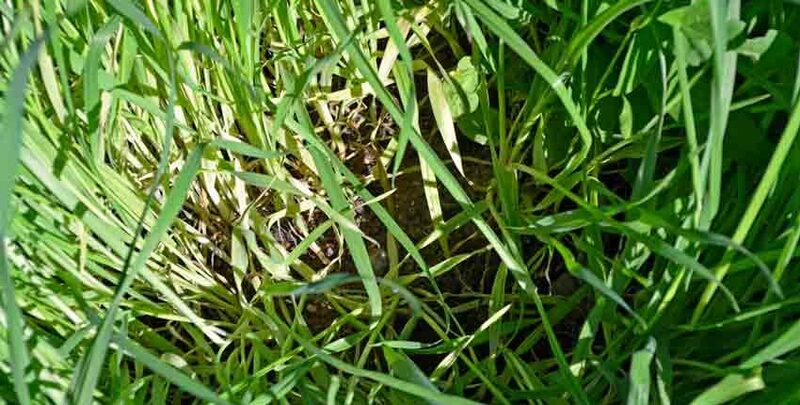 Grain or grass cover crops help retain nutrients—especially nitrogen—left over from a previous crop, reduce or prevent erosion and suppress weeds. They produce large amounts of mulch residue and add organic matter above and below the soil, reducing erosion and suppressing weeds. They are higher in carbon than legumes, breaking down slower resulting in longer-lasting mulch residue. This releases the nutrients over a longer time, complementing the faster-acting release of the legumes. This pretty well describes what our Garden Cover Up mix does, as it is made up of 70% legumes and 30% grasses. Our Soil Builder mix takes this approach a couple of steps further in the soil improvement direction with the addition of several varieties known for their benefits to the soil structure, micro-organisms or overall fertility. For example, the mung bean is a legume used for nitrogen fixation and improving the mycorrhizal populations, which increase the amount of nutrients available to each plant through its roots. Sunflowers are renowned for their prolific root systems and ability to soak up residual nutrients out of reach for other commonly used covers or crops. The bright colors attract pollinators and beneficials such as bees, damsel bugs, lacewings, hoverflies, minute pirate bugs, and non-stinging parasitic wasps. Safflower has an exceptionally deep taproot reaching down 8-10 feet, breaking up hard pans, encouraging water and air movement into the soil and scavenging nutrients from depths unreachable to most crops. It does all of this while being resistant to all root lesion nematodes. Gardeners growing safflower usually see low pest pressure and an increase in beneficials such as spiders, ladybugs and lacewings. Now you see why you can’t go wrong in choosing one of our cover crop mixes! 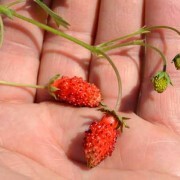 Both greatly increase the health and fertility of the soil, along with above-ground improvements in a short time. Even if you only have a month, the Garden Cover Up mix will impress you for the next planting season. For a general approach with soils that need a boost but are still producing well, the Garden Cover Up mix is the best choice. Our Soil Builder mix is for rejuvenating a dormant bed or giving some intensive care to a soil that has struggled lately. Both will give you a serious head start in establishing a new growing area, whether it is for trees, shrubs, flowers, herbs or vegetables. Let one of our cover crops go to bat for you and see what happens when you play on Mother Nature’s team!